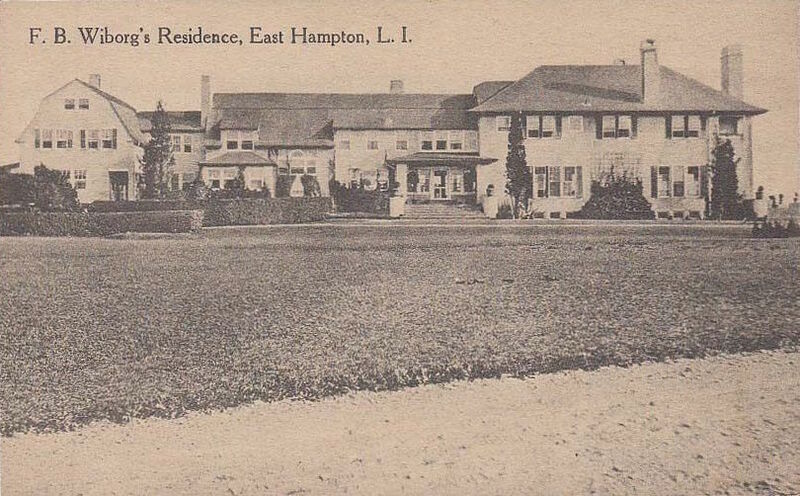 'The Dunes', the Frank Bestow Wiborg estate designed by Grosvenor Atterbury c. 1895 in East Hampton. 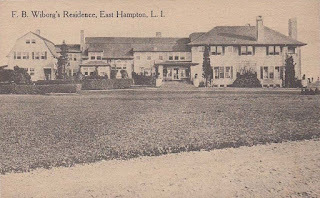 Click HERE for more on 'The Dunes' which was demolished in 1941. Good looking house -- I wonder why they didn't try reducing the size rather than tear it down? Many English country houses around that time were being made smaller.